UPDATE: Gaston County Police Chief Joseph Ramey says Timothy Leophard is no longer a GCPD officer, but remains a County employee while the County fulfills its obligations to him following the August 2015 injuries suffered when Leophard was shot in the line of duty. Leophard has been with the department since 2003. 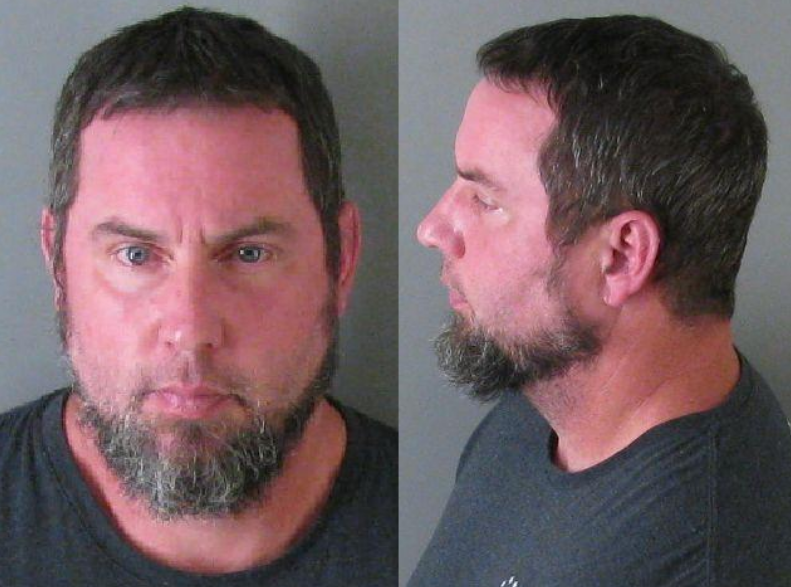 GASTON COUNTY, N.C. — Authorities released a 911 call after a Gaston County Police officer was arrested and charged with multiple counts of assault. Officer Tim Leophard was charged with assault on a female, assault with a deadly weapon in front of a minor and pointing a gun. Leophard has been inactive on the force since August 2015, when he was shot in the line of duty, according to officials. He is currently in jail without bond until his court appearance. The Gaston County Police Chief says it’s too early to say if Leophard will be suspended. The department has launched an internal investigation.